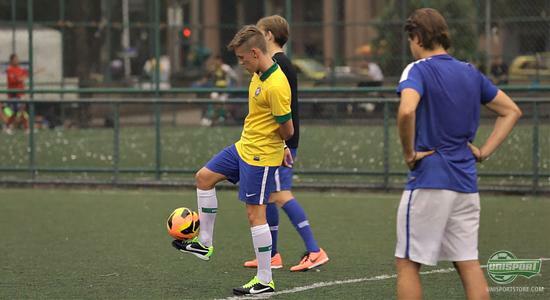 In connection with the launch of the new Nike Hypervenom Phantom, we were invited to the spiritual home of football (yes, that's what they call it)  Rio de Janeiro. 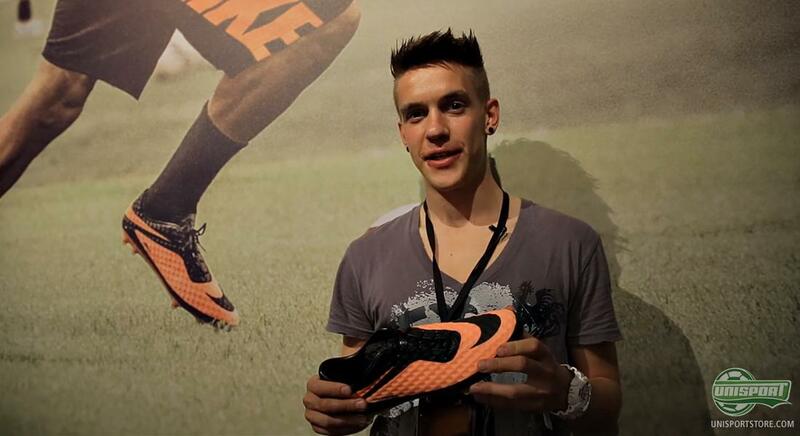 Joltter packed his clothes and a football, and started dribbling towards Brazil, Rio and the Hypervenom launch. You can, today, see how things went down. How do you launch a brand new boot silo, made for A New Breed of Attack and with Neymar spearheading it? Well, you invite everyone over for a massive launch event in Rio de Janeiro, so they can really get an insight into the new boot. 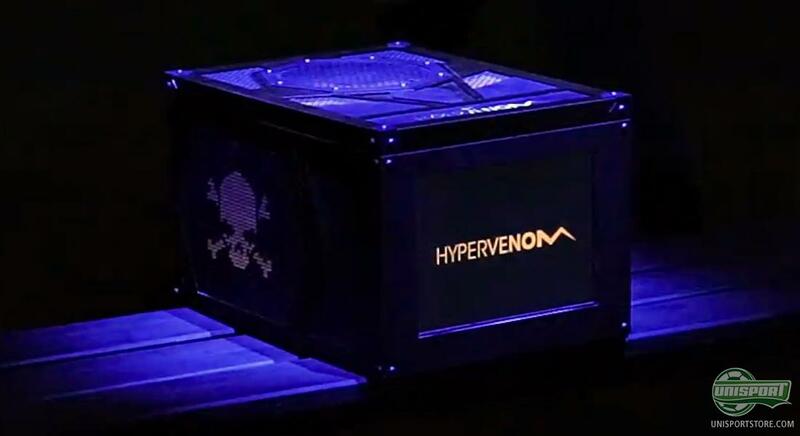 For Nike the event was a culmination of many years of research and development into the production of the Hypervenom, which was shown off to the words for the first time. With the launch, Nike have sparked a new era in football boots  the New Breed of Attack is here. Does the Nike Hypervenom Phantom sound like your thing? You can pre-order your own pair right here  just 192. 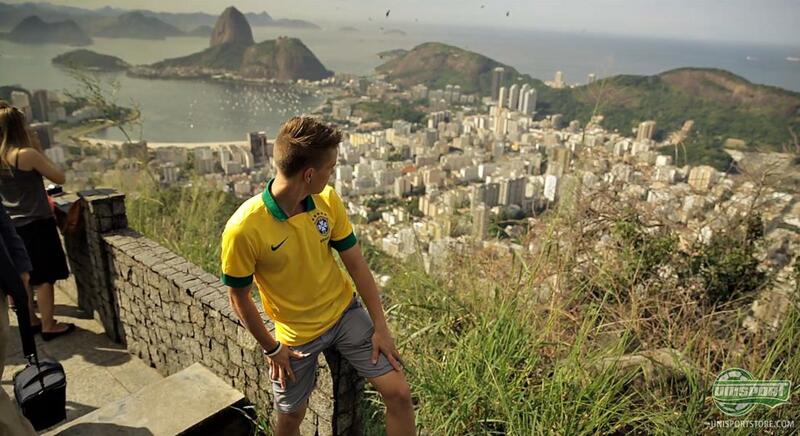 Things were lined up for a grand event, but before it kicked off, Joltter went for a stroll around Rio and breathed in some of the Brazilian football spirit. Therefore we went for trip round the metropolis' most iconic attractions  the Cristo Redentor  the big statue of Christ, as well as, the newly renovated Maracana stadium, where the 2014 World Cup final will be played. At the same time we also got to play a game of footie, in a park that truly put the beauty into the beautiful game. It was the Flamengo Park, an area that used to be dominated by politics, is now a epicentre of football love. Joltter was naturally unstoppable and it was his goal that secured the win for his team. The main attraction was, however, still the Hypervenom launch, where Neymar himself was in attendance and officially unveiled the boot. Neymar took to the stage, unboxed the boot and after showing them off to the hungering camera lenses, he walked off in style, wearing his new Hypervenom. He later returned for a quick interview session with a famous Brazilian actor. There was also time to hear some more specific details about the Hypervenom, where Phil McCartney  who is vice president of Nike Football  as well as Martin Lotti, vice president of the design department of Nike football, explained the thoughts behind the new Hypervenom. In other words, Nike had really rolled out the big guns to introduce the new boot to the world. Neymars input was invaluable. He had been wearing the Mercurial Vapor IX boot, a pure speed product designed to help athletes look and find space to beat a man. 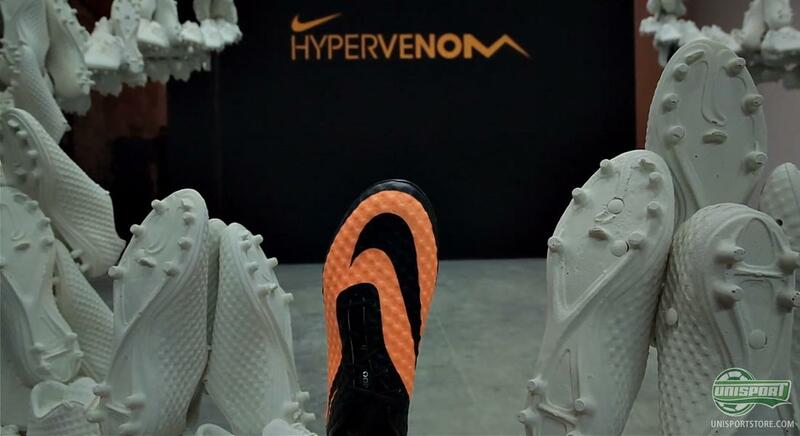 The Hypervenom focuses on creating the space in order to put the ball in the net. Its a small, but important nuance, said Phil McCartney, VP of Nike Football, Footwear. After the event, we got to hold the boot and Joltter had to announce himself more than just a little impressed, when standing with the new Nike Hypervenom Phantom in his hands. 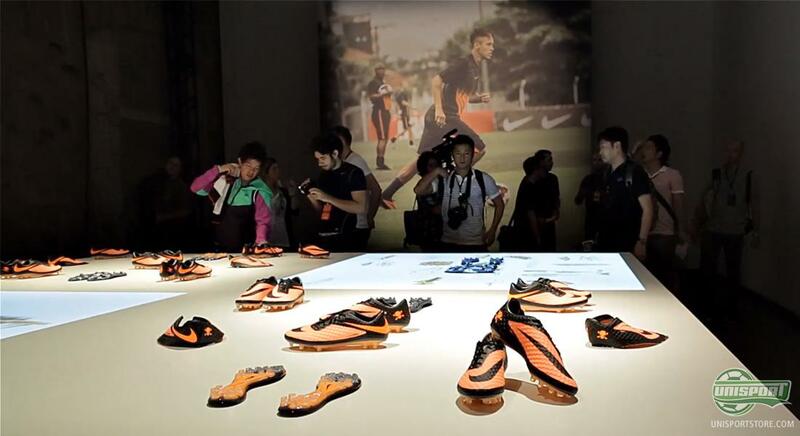 What do you think about Nike's big launch  and what do you think about Joltters trip to Rio to see the new boot? Share your thoughts with us in the box down below and join us on Twitter and Facebook.